All Saints’ Adult Choir is a vibrant and committed group of individuals who love to sing and participate in the liturgy of the church. The choir has a lot fun and enjoys many social gatherings. Adult rehearsals are held on Thursday evenings at 7:15pm We meet for the regular Sunday services which are held at 10:30am. We also meet at special services during the year. The adult choir has recorded a CD of favorite anthems which is available for $10.00 from the church office. This well received CD has been enjoyed by many and makes an excellent gift. 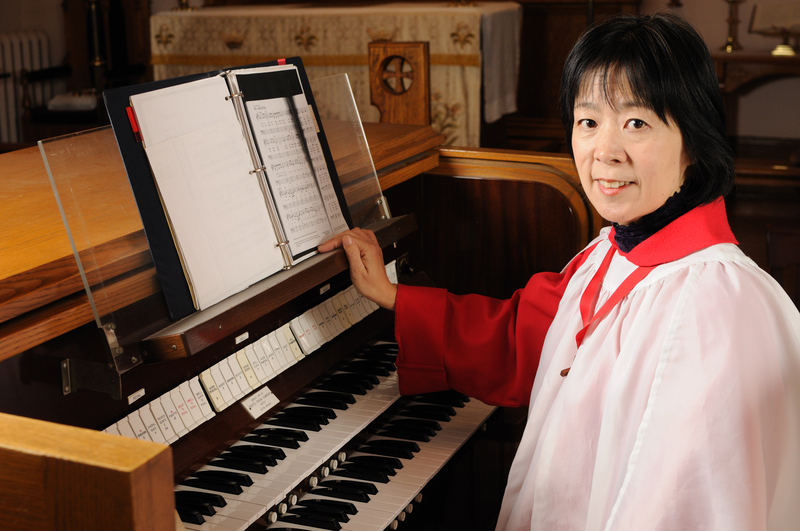 For more information about the music at All Saints’ Church please contact Keiko Kuepfer at our church office – 705-445-3841.